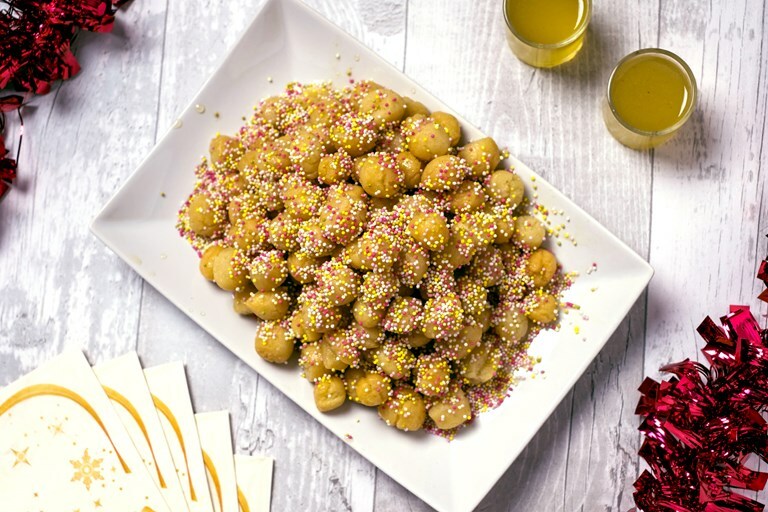 This struffoli recipe from Veruska Anconitano hails from Naples – a fun and delicious sweet snack to have on the table for visitors this Christmas. Tiny dough balls are deep-fried before rolling in a delicious syrup made from honey and limoncello. 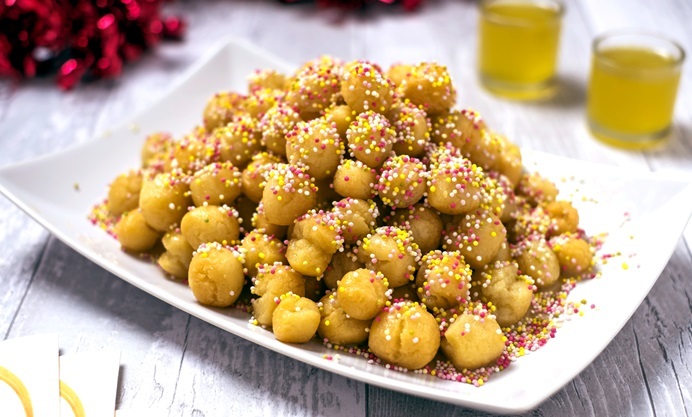 If you’re in Naples and the Campania region during Christmas time, you cannot miss a taste of the famous struffoli, fried dough balls with honey and funfetti on top. Make the struffoli at home, bring them to your table and let people dig in with their hands: your Christmas will be simply perfect. 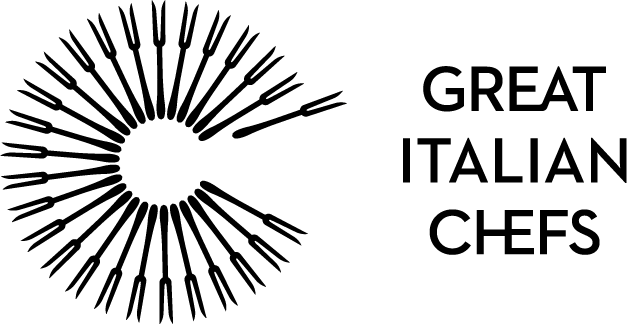 Veruska Anconitano is an Italian, Dublin-based, food and travel writer and blogger.